Sometimes, the smallest parts on vehicles can lead to the most annoyances when these parts are missing or damaged. If you need to replace your Jeep Wrangler windshield bumper, consider this Mopar factory rubber bumper. 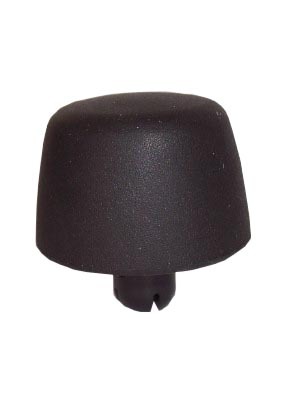 This part, item number 55395650AD is installed on the hood at the point between the windshield and the hood when the hood is up or the windshield is down on your 2007-2015 JK Wrangler. One of the hood knobs came loose on my jeep. I tried keeping it in. One day it came off in storm. Ordered this one. Fits perfectly, locked in place, and looks just like the old one. ProsLocked into place easily. Felt secure. They look just like the original one. They are so easy to put on. They just snap into place. Great price and great product. Couldn't be easier to install. Super easy, just click it in!! identical to original and EZ to pop on! 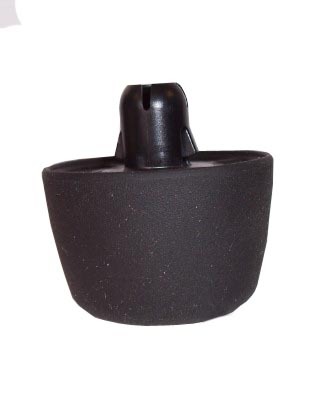 I just bought my 2007 Jeep Wrangler Sahara unlimited and it had none of these as they must have been taken off so I needed two more, they stay in place and work great! They fit very loosely, and I am worried they will fall off. But, they look like the ones that were orignally on the jeep and are inexpensive.